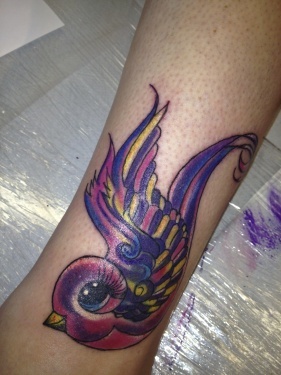 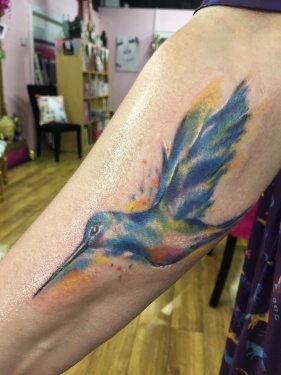 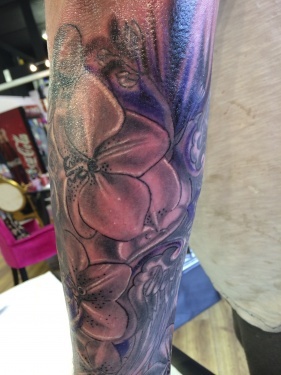 Here are examples of people who have decided to cover their existing tattoo with a new one, or just have it reworked into a more modern style. 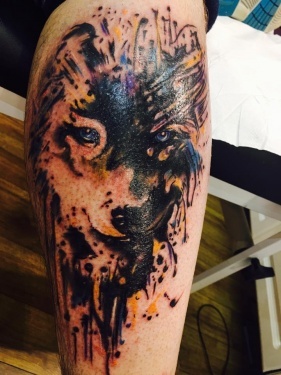 Cover up tattoos are becoming increasingly popular, sometimes requiring some laser removal. 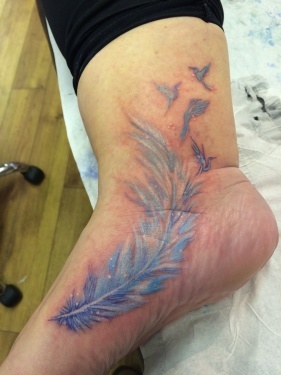 Please see our Laser album for examples of removing your unwanted tattoo. 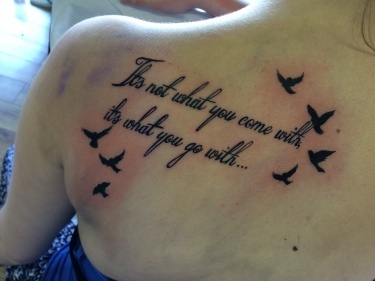 Some examples of Jennie's tattoo writing.